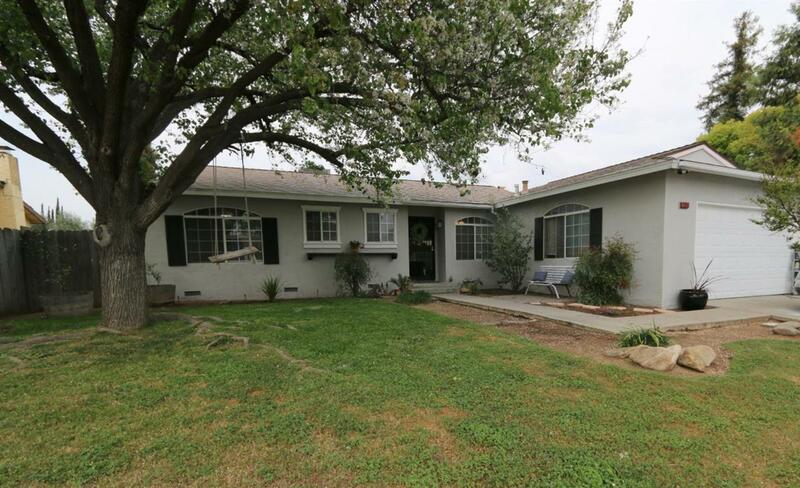 Darling 3 bedroom 2 bath Clovis home! 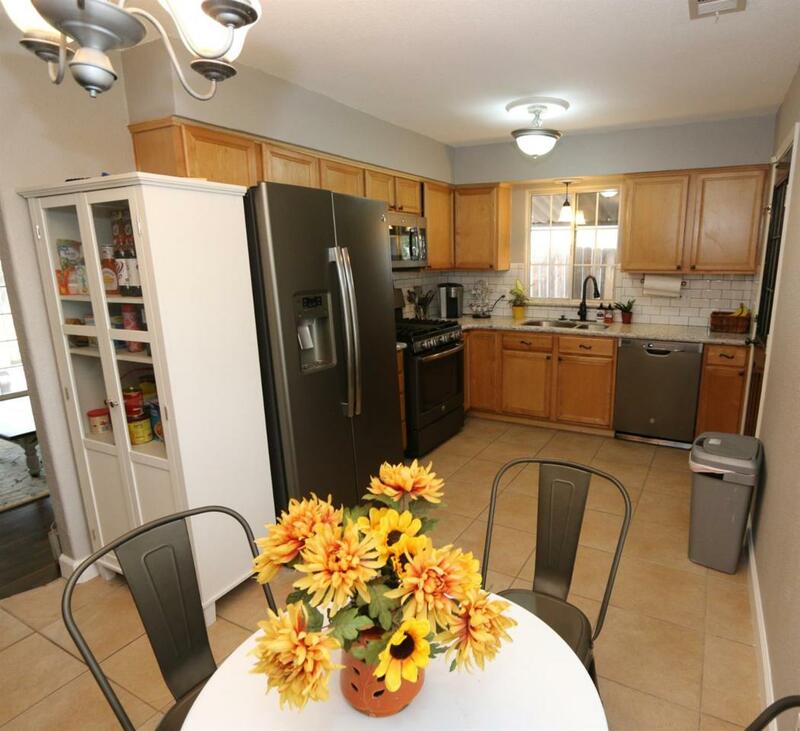 Nicely updated with newer laminate flooring in the living and attractive paint throughout. 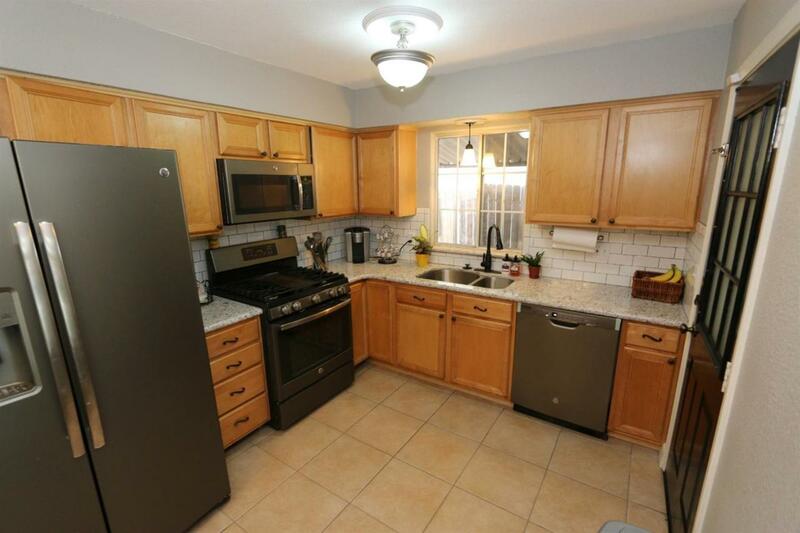 The kitchen features new Quartz counters with subway tile backsplash and stainless steel appliances. The master bedroom has its own private bath with newer shower, new tile floors, vanity and light fixture. The hall bath has also been updated with a tile tub/shower, plank tile floors, vanity, decorative mirror and updated light fixture. The large backyard is perfect for a growing family with plenty of room to entertain, plant a garden or just relax! Energy efficient features include dual pane windows, Cool Roof and HVAC both installed in 2015 as well as added insulation. 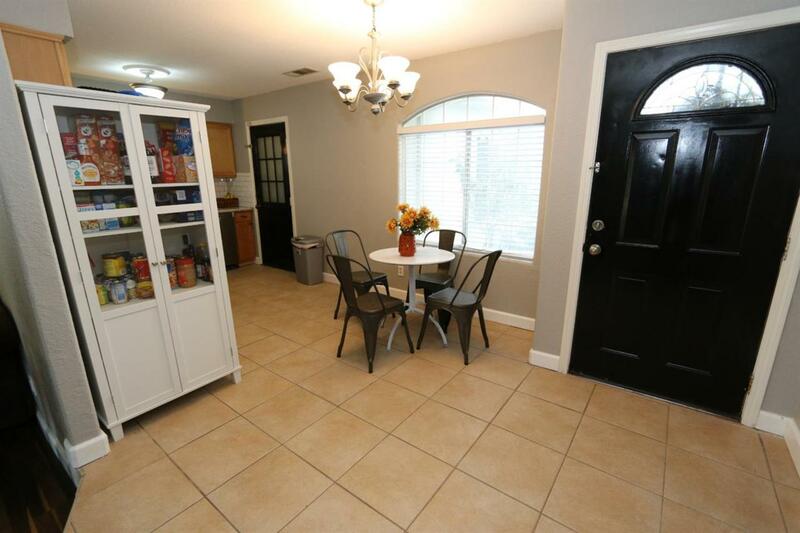 This lovely home is close to freeways, schools and shopping. Located in the highly rated Clovis Unified school district.